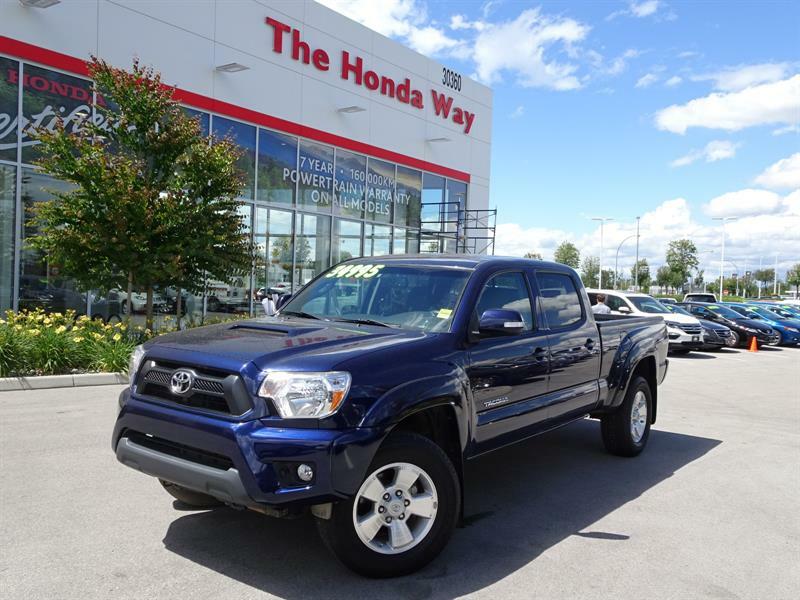 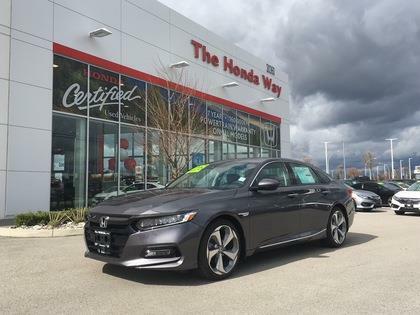 Welcome to the Haven of Honda vehicles in the valley: The Honda Way in the Fraser Valley Auto Mall. 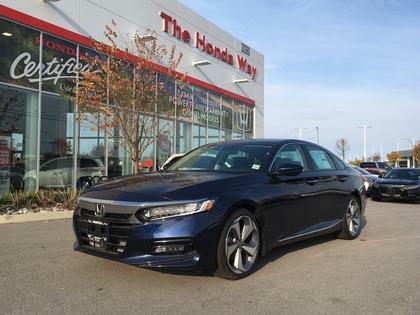 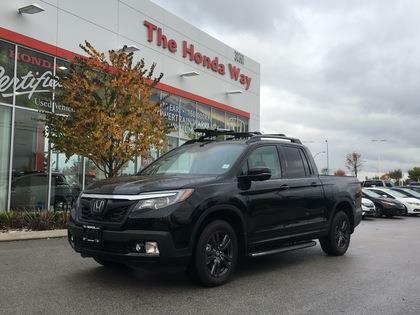 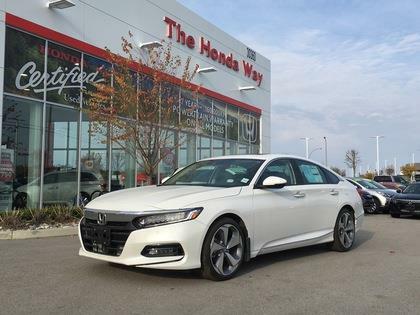 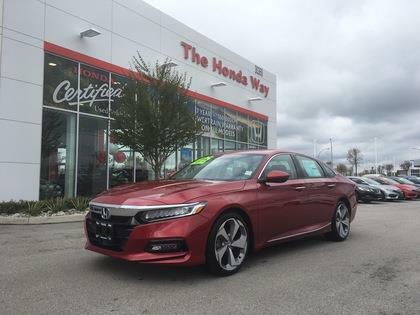 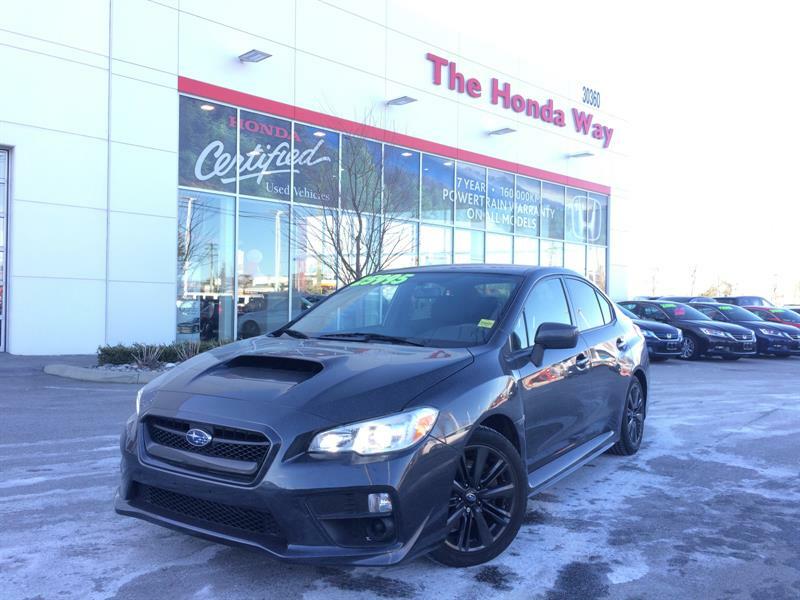 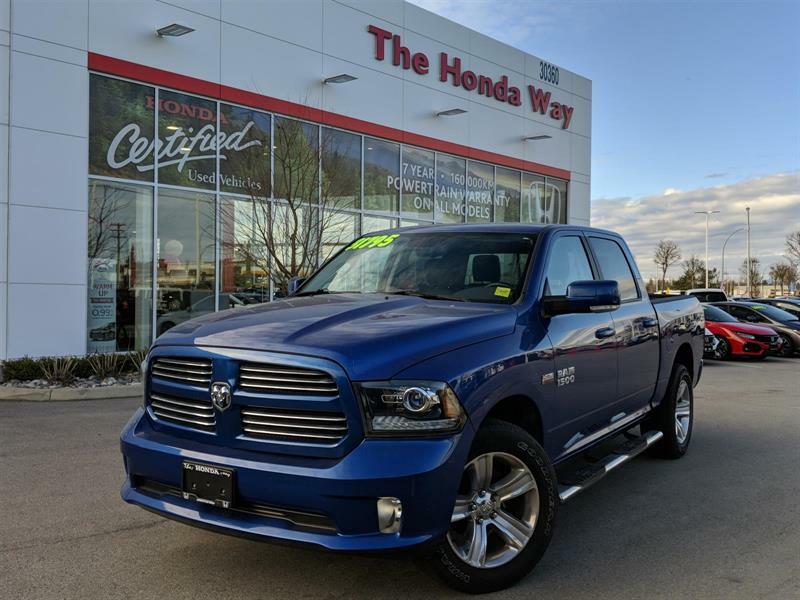 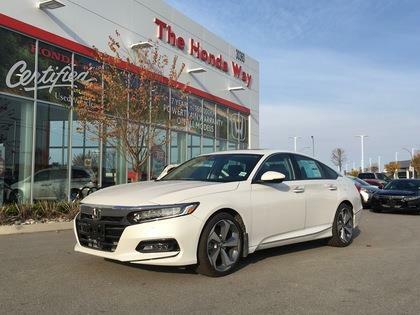 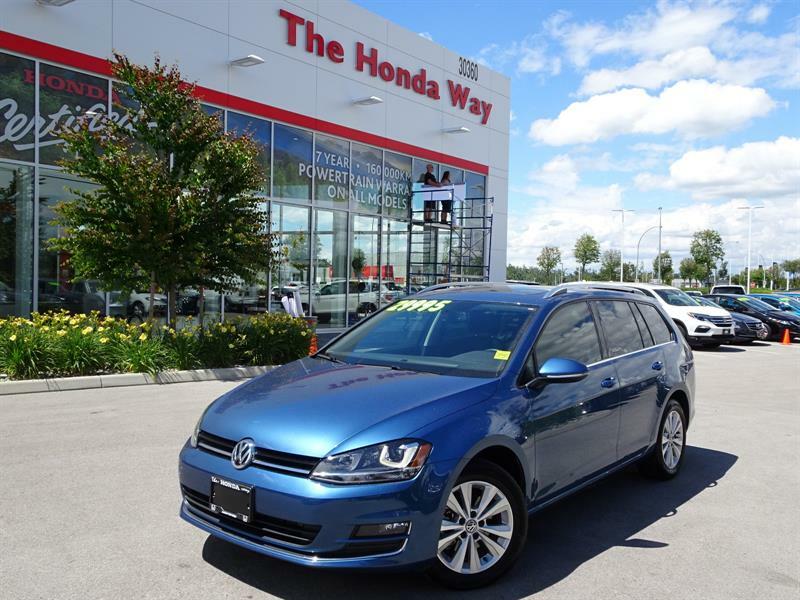 Here on the new website of your preferred Honda dealership in Abbotsford and the Fraser Valley, near Surrey, Langley and Chilliwack, you will find all the information you need to help you choose your next 2017 - 2018 Honda Civic, Honda Pilot, Honda HR-V, Honda CR-V, Honda Odyssey, Honda Accord, Honda Fit or any other 2017 - 2018 Honda car, SUV or truck or acquire a top-quality used vehicle with a great financing plan! 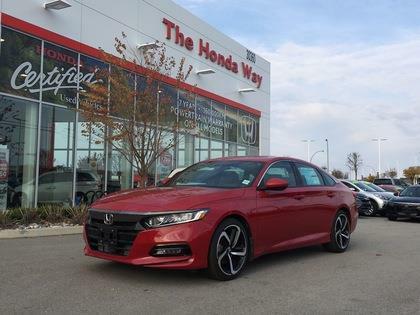 The Honda Way is proud to be your source for hard-to-find pre-owned Honda S2000 models in the region. 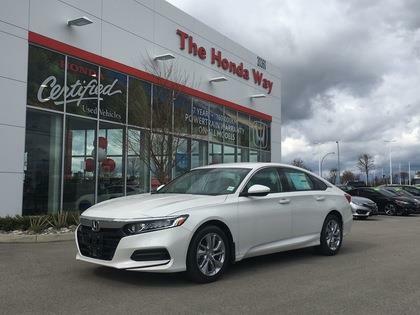 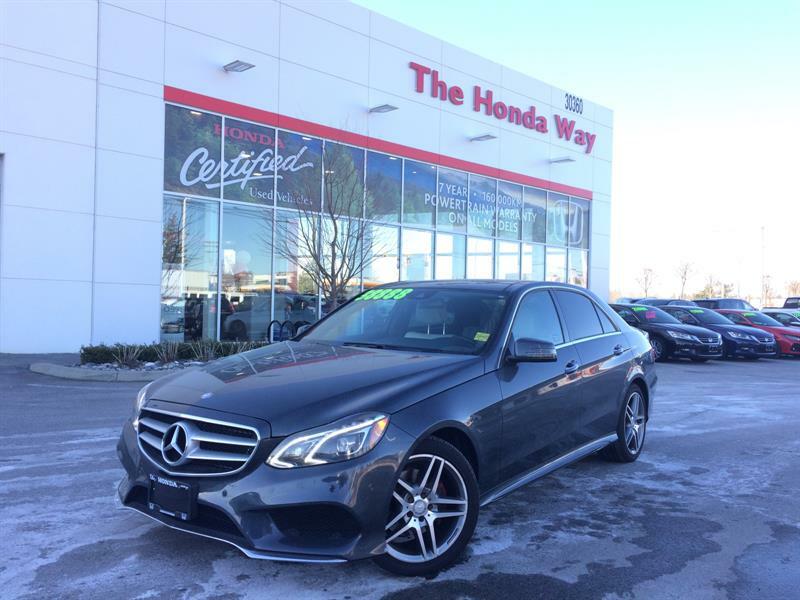 At your Abbotsford Honda dealer near Langley and Surrey, our friendly and knowledgeable sales staff are committed to providing you with only the very best service any customer can ask to receive. 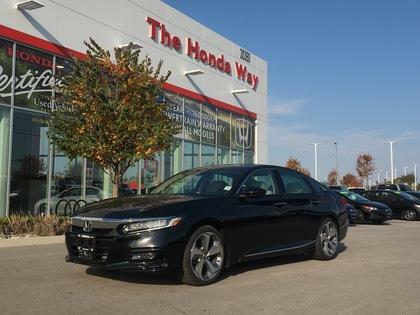 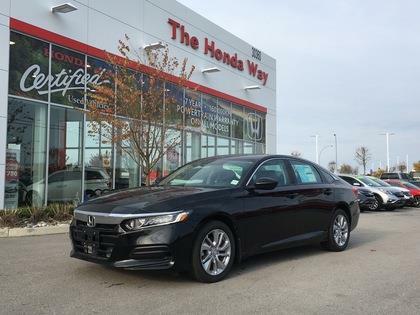 From the comfort of home you can request a price quote for the new Honda you're interested in, or schedule a road test. 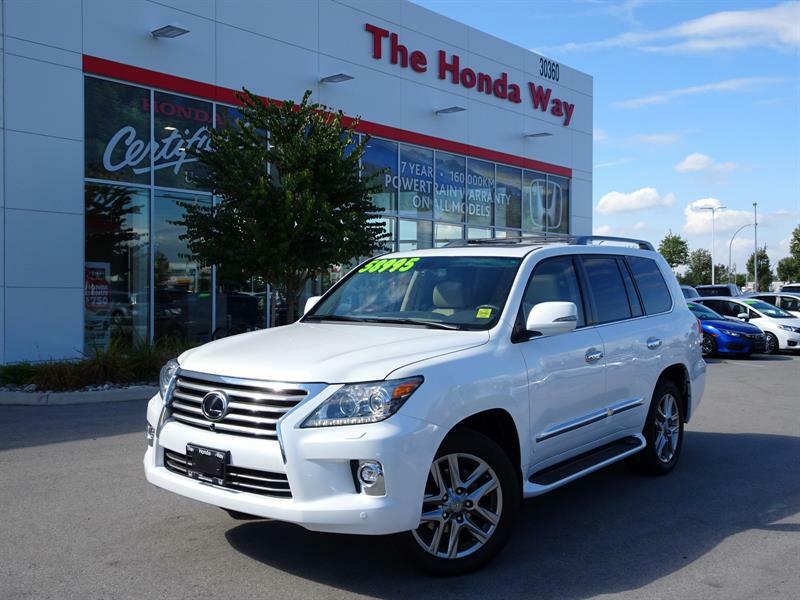 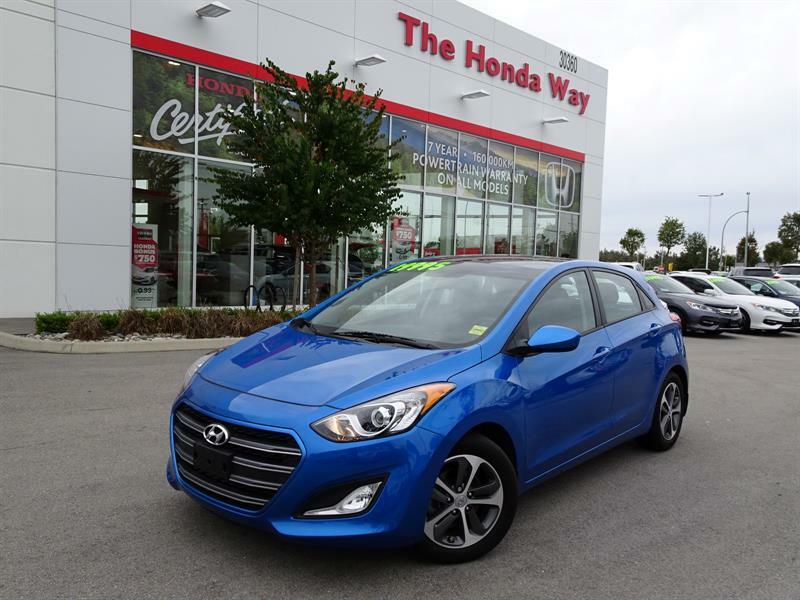 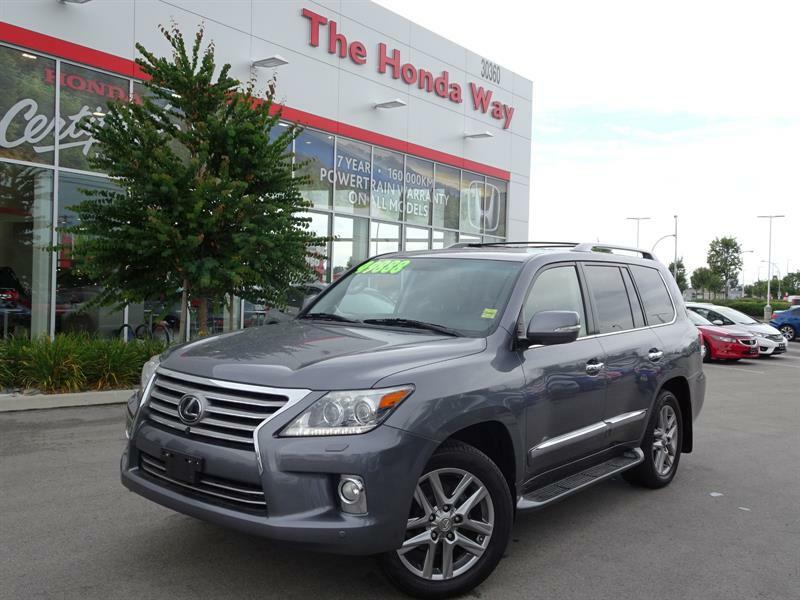 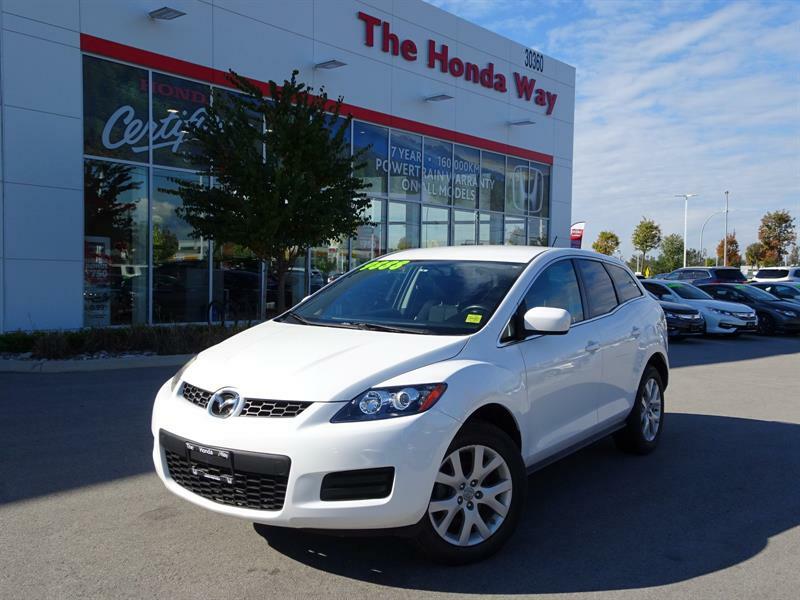 You can also apply for credit online and get rapid pre-approval for a great purchase or lease car financing plan! YOUR HOME FOR HONDA SERVICE AND PARTS! 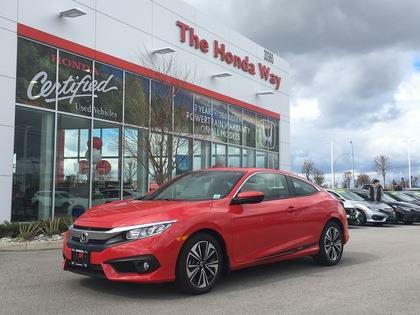 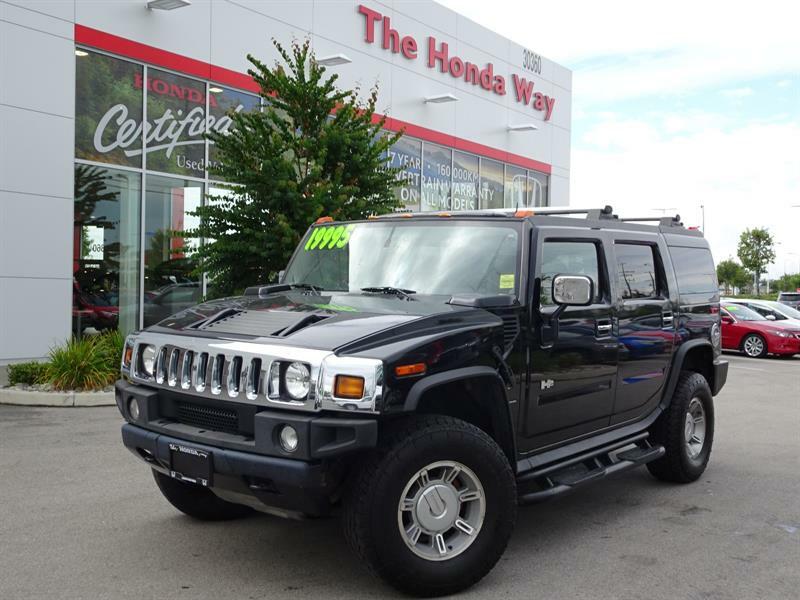 As a longstanding and vital part of the community we have been serving for over 30 years now, we are also committed to providing the finest automotive service in the Fraser Valley, along with a widely-stocked parts and accessories department for all your needs. 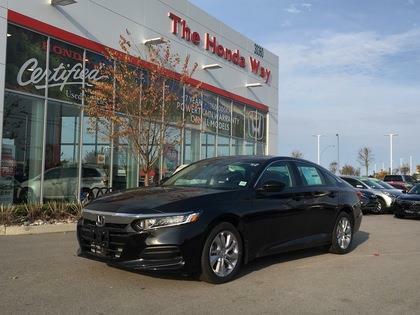 We invite you to learn more about us, and see why to do it The Honda Way is the right way, every time!